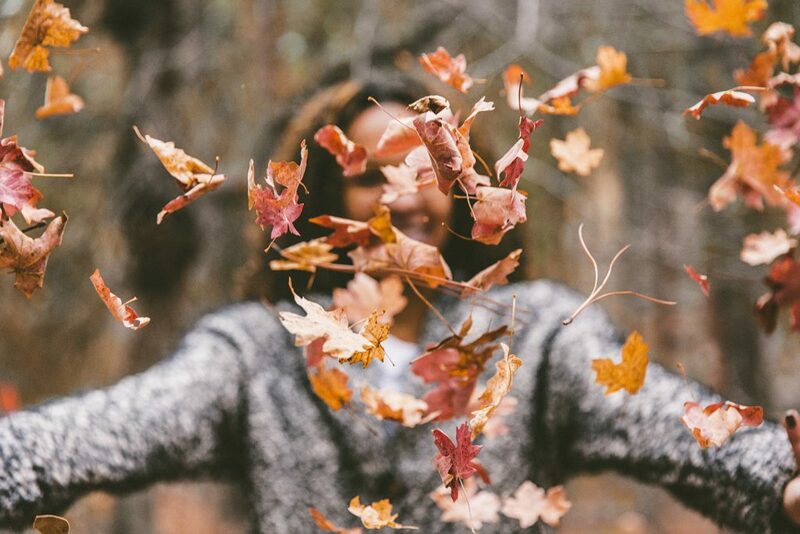 Hello November, you are our favorite! It’s hard to tell in Southern California, but the leaves are changing and the air is getting chillier (maybe just in the morning!). We love November because it’s the true start of the holiday season and we have a few things to celebrate this month. First, the Annual Riviera Village Holiday Stroll is Thursday, November 29 starting at 5 pm. You won’t want to miss the holiday parade which begins at 6 pm and features our local schools marching bands and charitable organizations, as well as jolly Santa Claus! Remember, Catalina Avenue will be closed to traffic, so get here early to find parking on the adjacent streets. Our boutique will be open and we will be serving hot apple cider and handing out candy canes, so be sure to stop by! Second, our 12th Anniversary Party will be the very next day on Friday, November 30 and we will be open from 9 am – 8 pm. This is our annual customer appreciation day where we offer 20% off the entire boutique, including skincare! This is always a popular event, and items do tend to sell out, so our Pre Sale will begin November 1 – you may select the items you wish to purchase and we will hold them for you until the day of the event with a credit card deposit. We will be offering food all day, and wine & champagne from 4-8 pm. 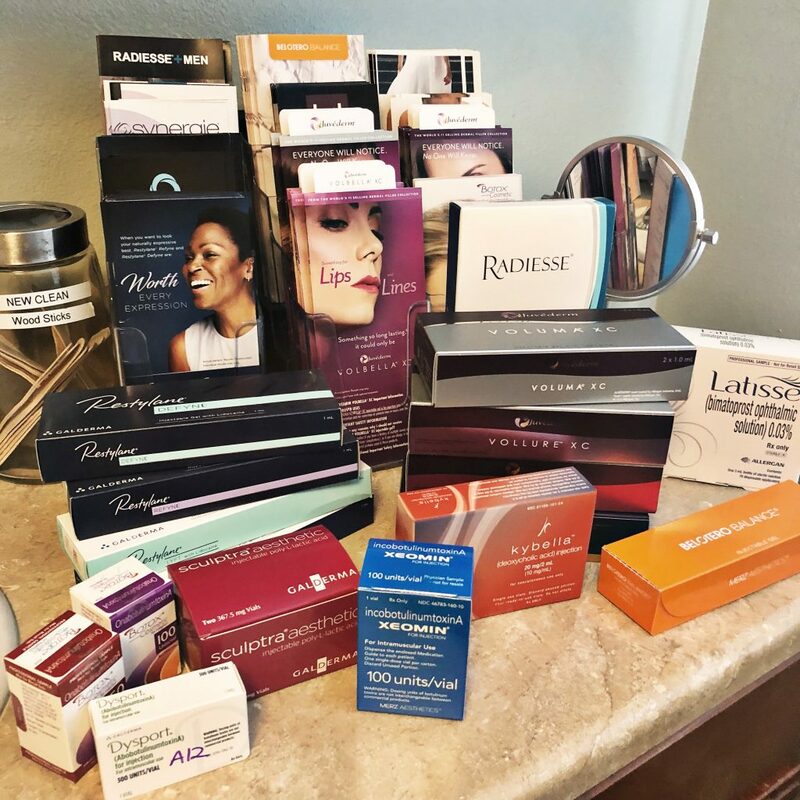 There will be a raffle for a skin care basket, as well as a PJ Salvage basket – attendees will receive one raffle ticket, but you must attend on the day of the anniversary event to receive a raffle ticket. Winners will be chosen the next day and do not have to be present to win. And finally, we will have a trunk show all day with Amy Joy Jewelry! You have to see her new designs, many of which are not offered on her website or in our store – they’re gorgeous. As always, we will have packages available on treatments and specials on Botox, Dysport & fillers for that day only! You must book your appointment in advance, there will be no walk-in’s on the day of the event, so call and book today! Note: Can’t wait for the Anniversary Event to save? 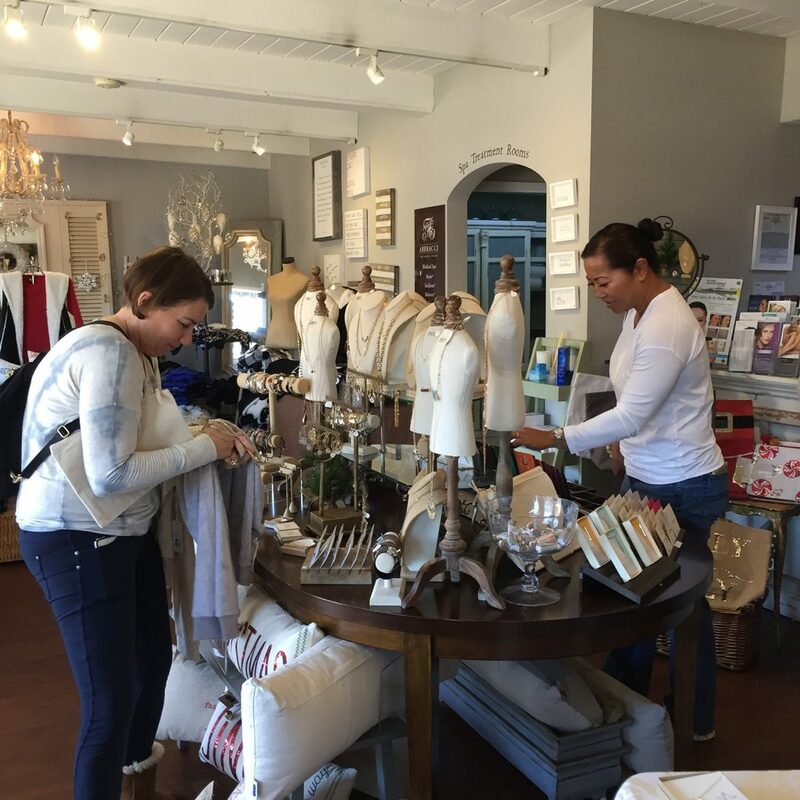 We will be open for Riviera Village First Friday on Friday, November 2 and offering 10% off between 5 – 8 pm!